Minimum requirement of one passenger to operate. 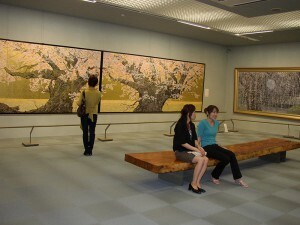 ※This includes lunch and fee for Goto Sumio Museum. ※The flower garden along the course may not be seen due to inclement weather, the season, slow growth, or pruning. This course refreshes your mind and body as you experience picture perfect fields and the Blue Pond in Biei, Goto Sumio Museum and Farm Tomita. 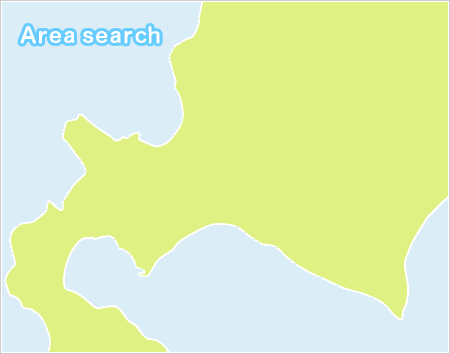 We first visit Hokusei-no Oka located along Patchwork Road, which is in the northern west area of Biei. 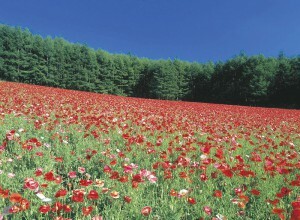 Visitors can enjoy the beautiful landscape of hills and Taisetsu-zan Mountains. 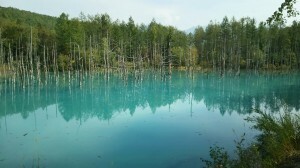 Next visit is the Blue Pond in Biei, which was made thanks to the erosion control work. Aluminum-rich underground water and river water reflect the sunlight, causing the water to appear a shimmering milky blue. Then on to Goto Sumio Museum, where we will have lunch at Furano Grill which offers local cuisine such as Kami Frano pork, local vegetable and seasonal dessert. 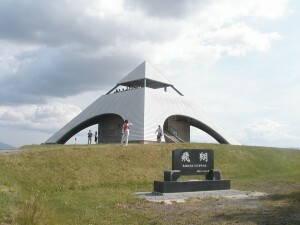 Furano Grill is awarded as one of the famed restaurants which serve local fine cuisine in Hokkaido. 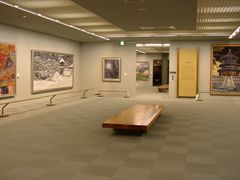 Opened on the 2nd floor of Goto Sumio Museum, it offers the vast landscape of fields and the Tokachidake Mountains through large windows. 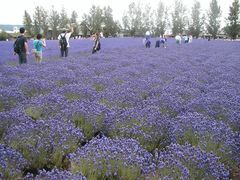 Visiting Farm Tomita well-known for its lavender field, you can experience the vastness of Hokkaido in a single day. ※① We will have lunch as soon as we arrive. Basic menu: Local fine cuisine, Kami Furano pork, local vegetable and seasonal dessert. ※ You can rent a multilingual audio device for 300yen. (Japanese, English, Chinese and Korean) Be reminded that devices are limited, and may not be available. ・ For those who are interested, a short presentation on the Goto Sumio Museum (5 - 10 min, in Japanese only) will be given. ※ The flower garden along the course may not be seen due to inclement weather, the season, slow growth, or pruning. ※Colored days are operating days. 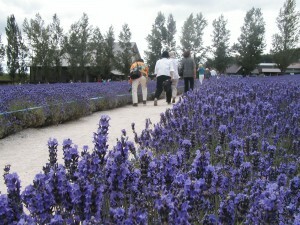 ※The flower garden along the passages may not be seen due to unseasonable weather or cutting management. ※Tour will be cancelled when there is no reservation by 18:00 the day before. ※Arrival time will be earlier than scheduled time due to the holiday break or the restriction condition of the facility. ※Please allow enough time for transfer to the other modes of transport, because buses may be delayed due to the traffic jams or adverse weather conditions. ※Tours may be cancelled due to a disaster (road closure due to marathon race) etc. Please contact us and check the situation with the tour in the event of abnormal weather. 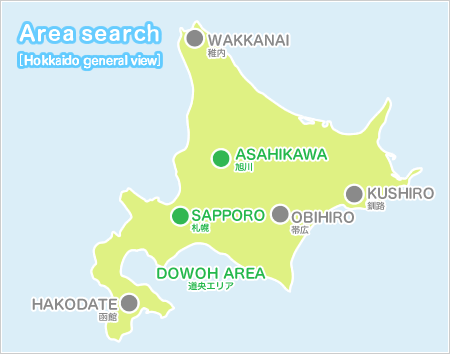 ※The Hokkaido Chuo Bus [Regular Sightseeing Bus] runs in the Central Hokkaido area.